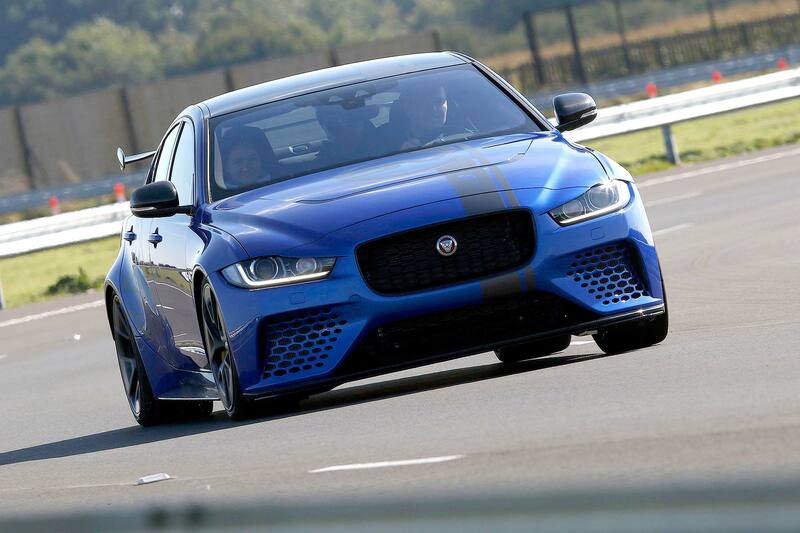 Series Elite is a one-make race series just for the over-50s and has now announced the choice of car for its inaugural 2019 season – the 600hp, 200mph Jaguar XE SV Project 8. 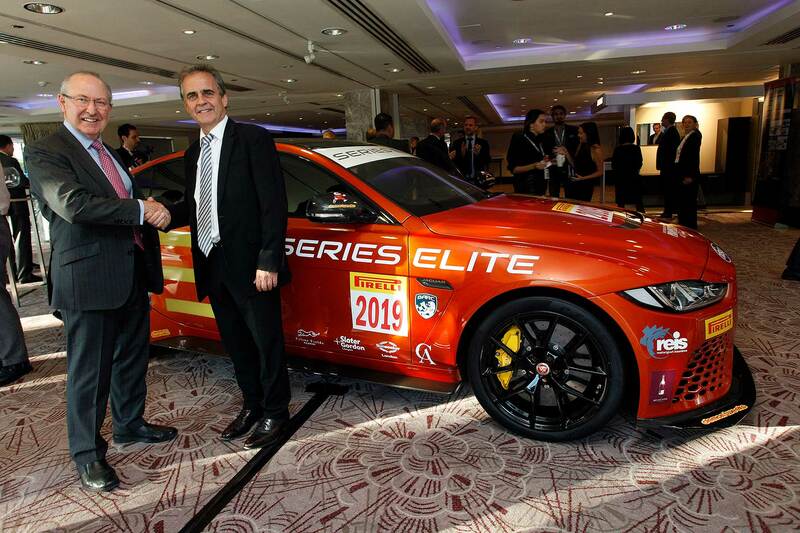 The surprise choice of rookie racing car was announced in London. 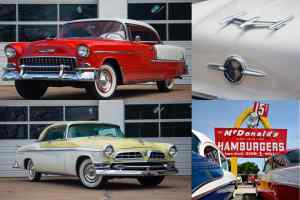 Series founder Graeme Glew says the choice of such a high-profile car will be pivotal in building up interest in the series. “The opportunity to develop this awesome car into a fully fledged racer was one that I jumped at. 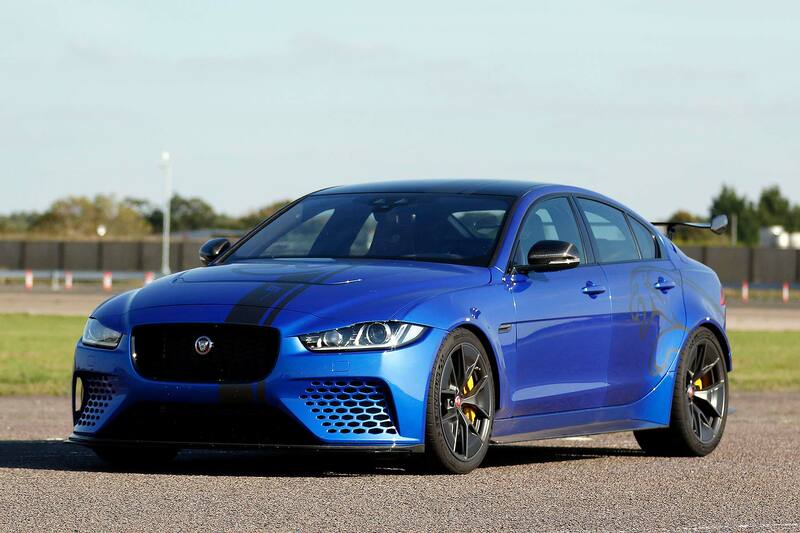 An exclusive one at that: Jaguar Special Vehicle Operations has vowed to make no more than a 300 Project 8. Series Elite is targeting high net worth individuals and says it gives “the unique premise of a racing series for novices who never had the opportunity to get involved in their youth”. Former racers will also be welcomed, adds Glew. The first race will take place in May 2019, with a series of test sessions planned in the build-up. Circuits to be visited include Silverstone, Donington and Brands Hatch – and a flashy international finale is planned at Portimao, Portugal at the end of the season. Glew adds that this will intentionally be a series for rich racers. Series Elite has “partnered with a number of luxury brand that will be joining us at the event: like-minded businesses who work within the high net worth individual industry and meet their demand for exclusivity and enriching their lives”. It’ll be a turn-key series too: racers simply turn up and drive, rather than have to worry about transporting their cars to events. All will be prepared at a centralised facility, and relevant training, testing and race experience will be provided for competitors ahead of the first race next May. The first Series Elite Project 8 racers will be ready for testing in early 2019.